JRPG Jungle: A Wild Persona 4 Arena......Disappeared From the European PSN?! A Wild Persona 4 Arena......Disappeared From the European PSN?! Let’s hope Ultimate makes it’s way over, eh?" Let's get a bit personal here: I don't like this. I've been checking JB Hi Fi and EB Games for a few months for pre-orders for Persona 4 Arena Ultimax and while it's not a triple A game, I haven't found any signs of it coming over. It's coming to North America (I've pre-ordered mine from Amazon) but I really hope it comes out here and in Europe too. If you're looking to get a copy of the original Persona 4 Arena, it is available from Play-Asia.com. MAKE SURE TO CHECK YOUR REGION BEFORE BUYING! 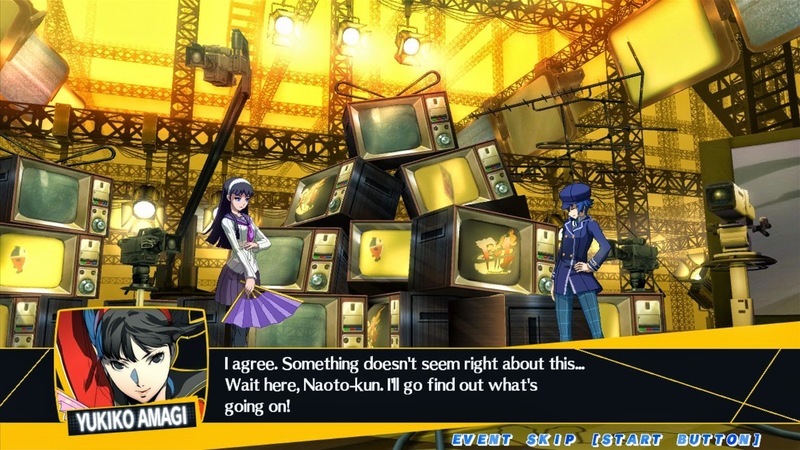 Persona 4 Arena is the one PS3 game that is region locked so for once, you will need to check your region.